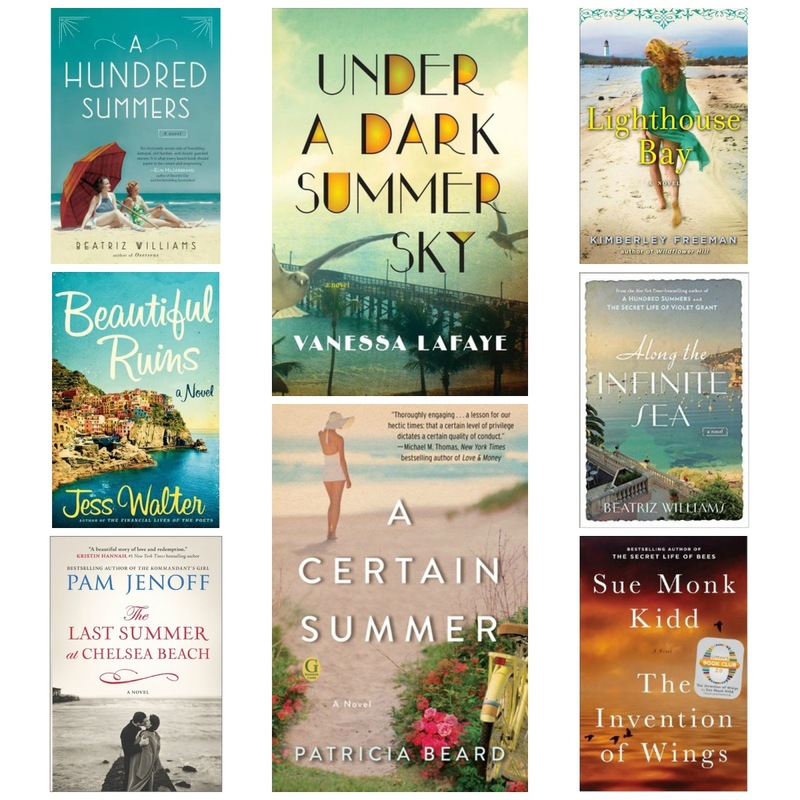 Confessions of a Book Addict: Historical "Beach Reads"
A Hundred Summers by Beatriz Williams - The setting is 1938 at a Rhode Island seashore and this is hands down one of my favorite historical beach reads. Highly recommended. Under a Dark Summer Sky by Vanessa LaFaye - This novel takes place in the Florida Keys during the 1930s. It deals with the famous Labor Day Hurricane, which will certainly keep you on the edge of your seat. Lighthouse Bay by Kimberley Freeman - There are two storylines in this beach read with one taking place in the early 1900s in Australia. 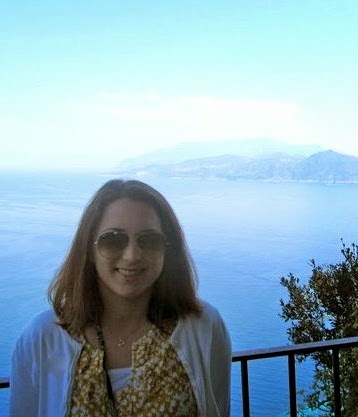 Beautiful Ruins by Jess Walter - This is one of my favorite novels; I love the setting of the Italian coast in 1961. Plus, Walter's writing is brilliant. A Certain Summer by Patricia Beard - This novel takes place during the aftermath of WWII in a Long Island seaside community. Along the Infinite Sea by Beatriz Williams - I adored the 1960s Palm Beach setting in this novel. 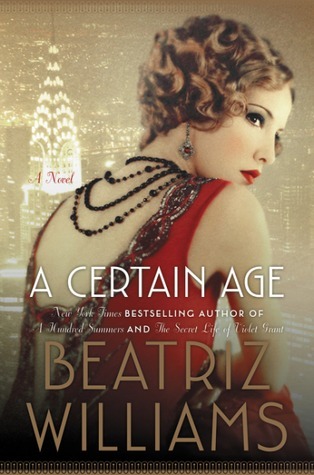 Beatriz Williams is my go-to historical fiction author when I am on vacation during the summertime. The Last Summer at Chelsea Beach by Pam Jenoff - I fell in love with this novel last summer. I could relate to the Philadelphia setting and I enjoyed the 1941 Atlantic City setting as well. The Invention of Wings by Sue Monk Kidd - This is a fantastic novel and perfect for the summertime. It takes place in Charleston during the early 19th century. It's definitely a moving novel; so, if you are looking for a beach read with substance, look no further. The Secret Life of Violet Grant by Beatriz Williams - This novel combines a storyline that takes place in Manhattan during the 1960s and Berlin in 1914. Although it doesn't have a beach setting per se, it does read like your favorite beach read and would be perfect for vacation. In fact, I read it last year on vacation! 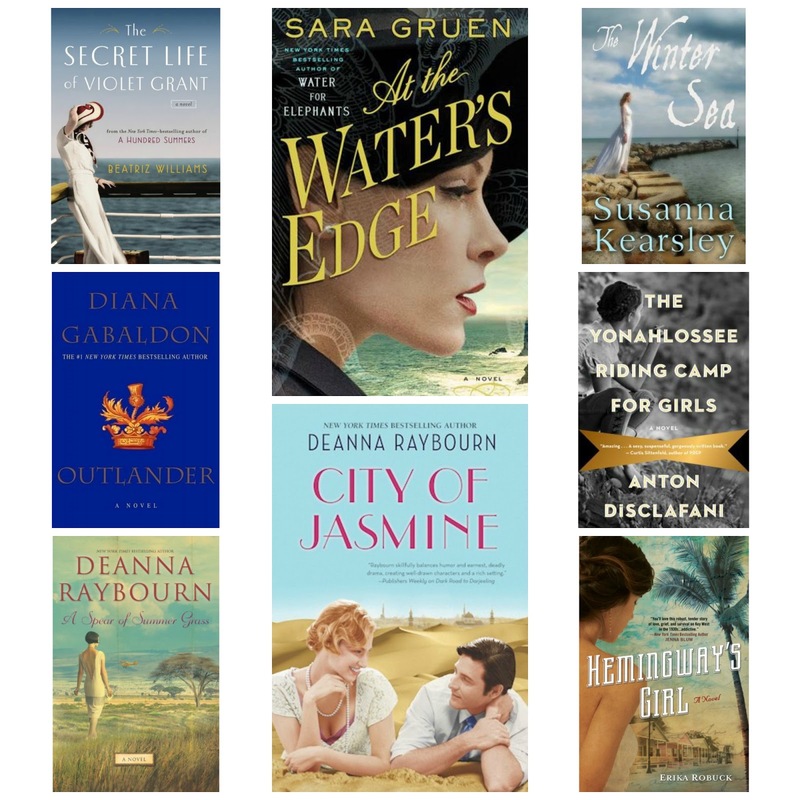 At the Water's Edge by Sara Gruen - I enjoyed the Scottish setting in this novel and the time period of WWII. This is another novel that is perfect for summertime reading. The Winter Sea by Susanna Kearsley - The atmosphere in this novel was incredible and the 1708 Scottish setting by the sea is vacation reading at its best. Plus, I love how Kearsley includes "time travel." Outlander by Diana Gabaldon - So you are probably wondering why I included this novel as a historical beach read as it isn't exactly light reading, but the setting of Scotland in the 1700s as well as Jamie and Claire's adventures will keep you captivated all vacation long. Trust me on this. City of Jasmine by Deanna Raybourn - Raybourn writes such great historical beach reads. I really enjoy reading her novels in the summertime, because they have romance, adventure, and always include a fantastic setting. This one takes place in Damascus during the 1920s. The Yonahlossee Riding Camp for Girls by Anton DiSclafani - I read this page-turner one summer and it's perfect poolside fodder. It takes place in the 1930s in the South. 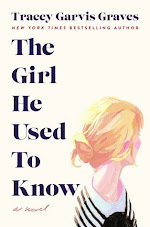 This novel is filled with drama and family secrets as well as a depiction of an all girls' camp. Cue the drama. A Spear of Summer Grass by Deanna Raybourn - Again, Raybourn is a perfect author to read while on vacation. 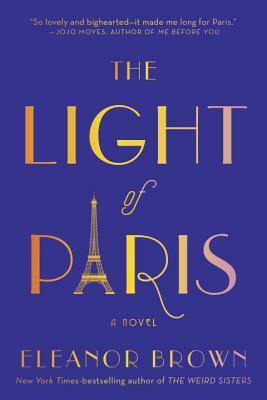 I loved this historical novel which takes place during Paris in the 1920s as well as Africa. Hemingway's Girl by Erika Robuck - I am a huge fan of the Florida Keys and Hemingway, so I really enjoyed this novel, which takes place in Key West during the 1930s. Robuck truly brought Hemingway to life as well the atmosphere of the Keys. So, what are some of your favorite historical novels to read at the beach or while on vacation? What do you think of my list? Let me know in the comments. So many good books! Deanna Raybourn's books are perfect for beach reading. 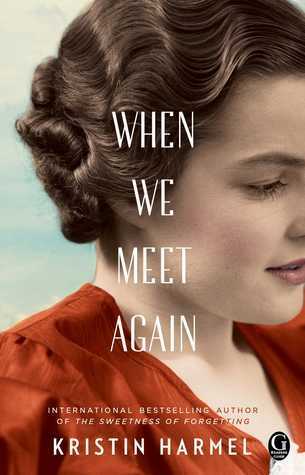 I'd also include Lauren Willig's Pink Carnation series and her standalone historical novels. Beautiful Ruins and Lighthouse Bay both have fantastic settings. Great list, Christina! I agree about Raybourn, Christina! Yes, Willig's are also good for the beach, especially The Ashford Affair. I should definitely add it to my list. Thanks for visiting! I don't read much historical to be honest, I have no idea why! I always enjoy them when I do pick one up. This list is right up my mother in law's alley though, so I'm going to send the link her way. Thanks so much Christina! Thanks for sharing it with your MIL, Jenny! I appreciate it and thanks for stopping by! I've picked up At The Water's Edge a dozen times but always returned it unread. Too many books too little time. Perhaps I'll make time this summer. I love a good historical beach read. I think it would be the perfect vacation or summertime read. I hope you get to read it soon. Thanks for visiting, Linda! Ack. This post is getting bookmarked. Thanks, Joy, and thanks for visiting! So glad to hear it! Me too. I am a huge fan. Thanks for visiting! Ooooh, I've never seen A Certain Summer before; I'm going to look this one up, Christina! Thank you! Thanks for visiting, Tara! I hope you get your hands on a copy of A Certain Summer. I haven't read any of these (I have to admit that I rarely pick up historical fiction), but Beautiful Ruins has been on my TBR for what seems like forever. I'll have to make an effort to pick it up this summer. Cool post! Beautiful Ruins is a fantastic read. I hope you get to read it this summer. Thanks for visiting, Natalie! Can you believe I haven't read any of these?! I like historical, but I am very particular about it and have to be in the right reading mood! Beautiful Ruins has been on my TBR for YEARS. I really need to get to that one! I think you'd enjoy Beautiful Ruins, Leanna! It's really, really good. Thanks for visiting!